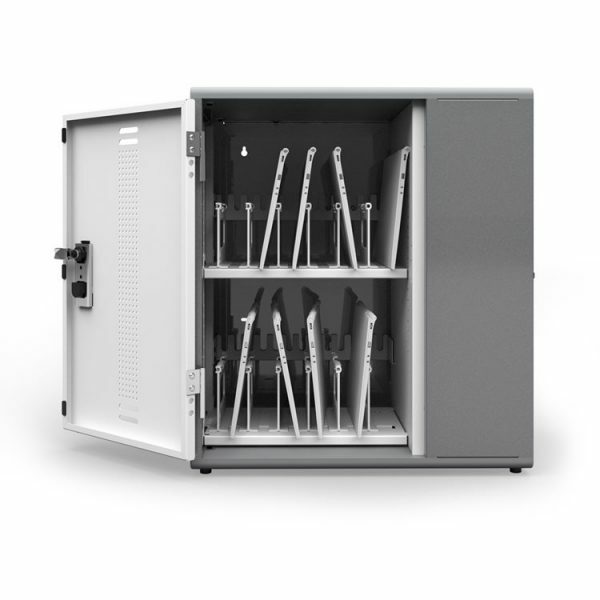 Seven Tablets or ChromeBooks can be protected and recharged in our 7 Device Tech Cart. Store headphones, styluses and other accessories in the many drawers. Charge your devices with the included, seven out power strip. 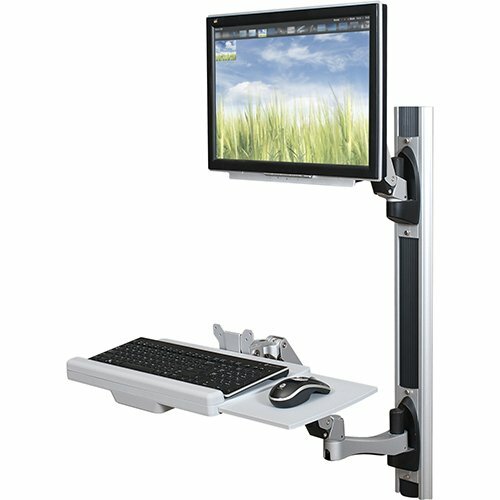 Mobile on four, 3″ casters, the Tech Cart is an ideal solution for Elementary age students to access their computers. Reduce clutter with a designated charging spot for USB powered devices in your classroom, office or home. The USB Charging Station by Balt charges up to 8 mobile devices at the same time. 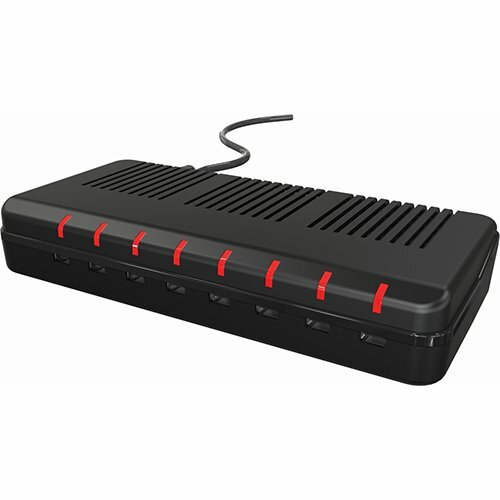 This unit will replace up to eight charging bricks with one simple power cord to free up wall outlets. 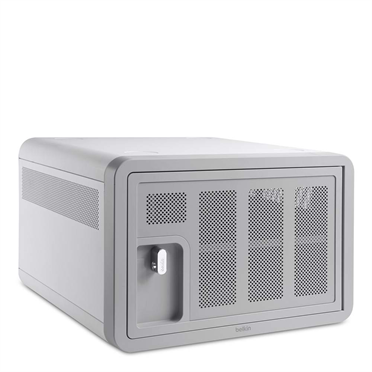 Our Secure and Charge Station is designed for learning environments to keep Tablets, ChromeBooks and Mobile Devices organized, available, fully charged, and ready for classroom use. The station can even store and charge different kinds of devices at the same time, each with its own charging cable or adapter. 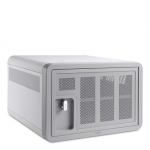 Secure and manage your mobile devices with this elegant, affordable solution. The Evolutions Teachers Lectern design saves valuable floor space in your classroom, business office, computer lab or library. Use the writeable presentation surface for speech highlights or pertinent information. Ships Assembled ready to wheel in, load and go!